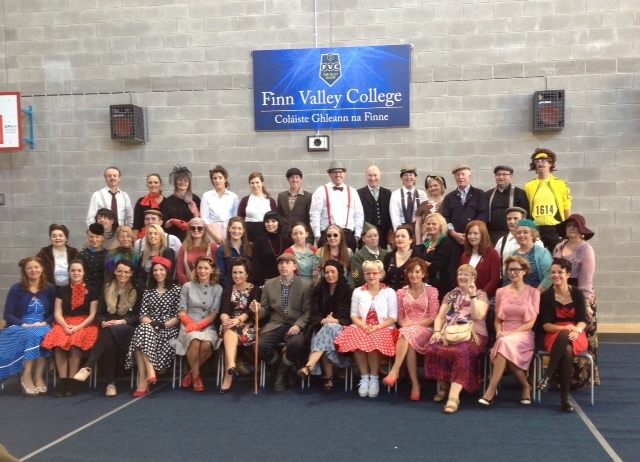 Finn Valley College offers many different learning programmes to cater for the varied learning needs of our students. 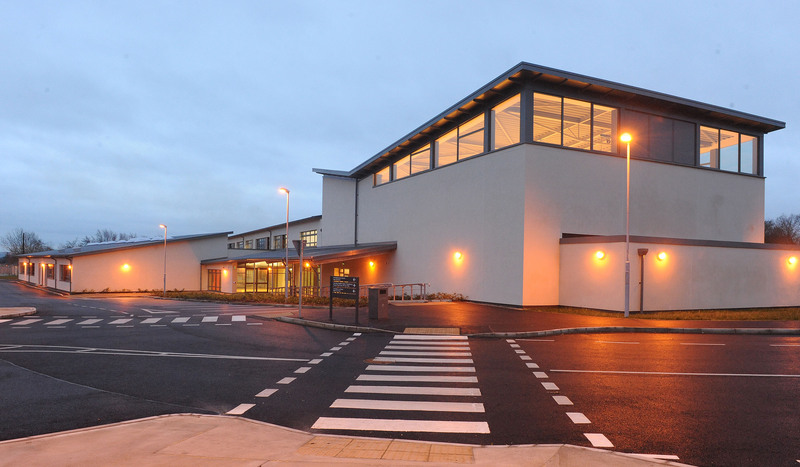 As well as the traditional Junior Certificate, Leaving Certificate and Leaving Certificate Applied programmes, the school also offers the Junior Certificate Schools Programme and the Schools Completion Programme. 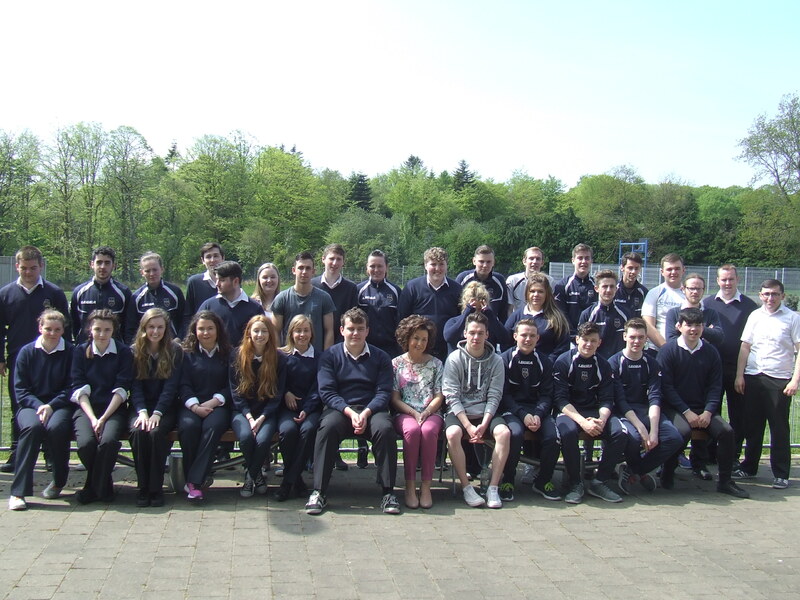 Our students begin Junior Cycle in year one with an intensive eight week induction module. 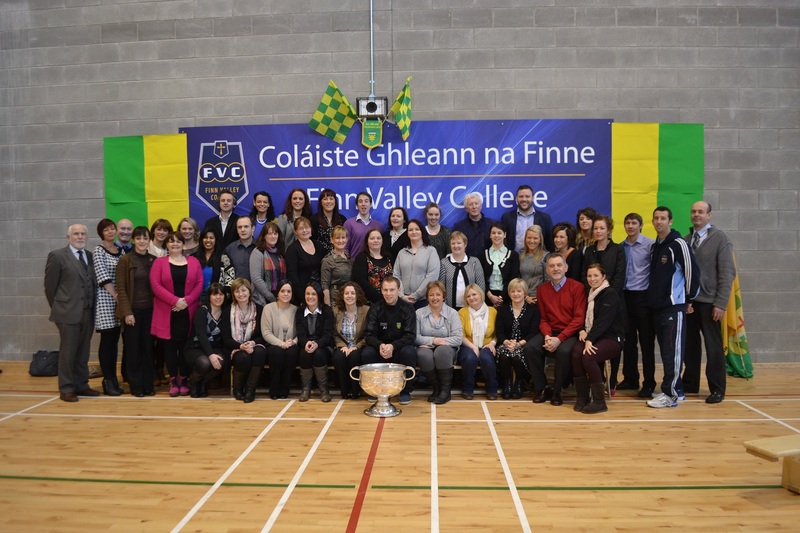 Finn Valley College offers a broad range of learning experiences through the following subjects approved for junior cycle students: Irish, English, Mathematics, Geography, CSPE (Civic, Social and Political Education), French, Spanish, Science, Home Economics, Art / Craft / Design, Materials Technology (Wood), Metalwork, Technical Graphics, Business Studies, SPHE (Social, Personal and Health Education), Religious Education, Physical Education and Computer Studies (ICT). We set out to enable students to discover where their talents, gifts and aptitudes lie during their first few months at secondary school before making their subject choices for the Junior Certificate. In Second and Third Years, our students take nine examination subjects, as well as four non-examination subjects (Religion, ICT, PE & SPHE). All of our students take Irish, English and Mathematics. 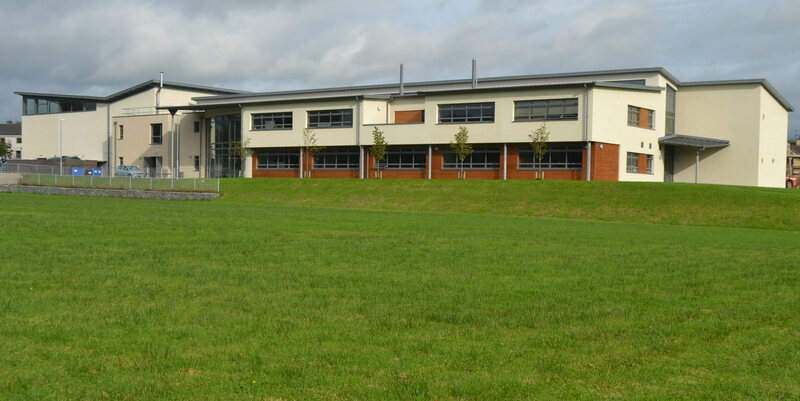 Four other subjects are chosen from Business Studies, Physics, Biology, French, Spanish, Home Economics, Construction Studies and Engineering. Students also take the following non-examination subjects: Career Guidance, SPHE, ICT, Religious Education and Physical Education. 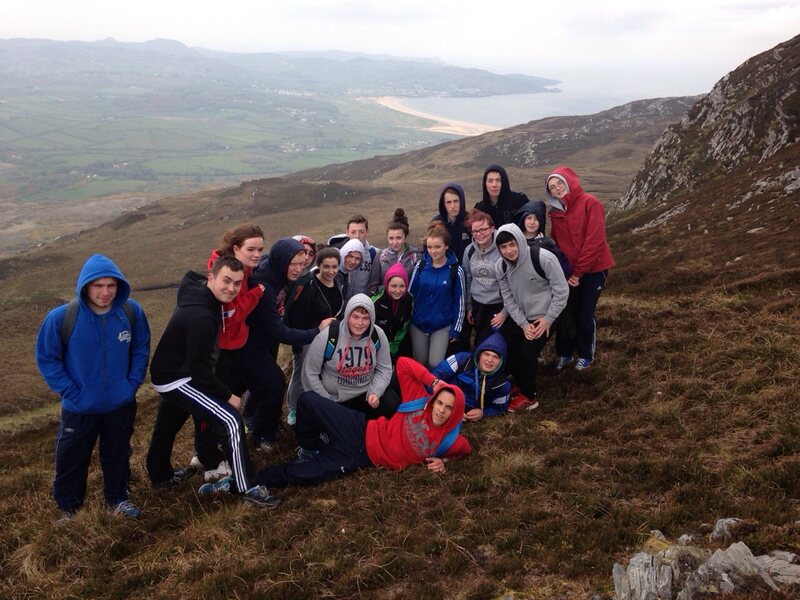 Leaving Certificate Vocational Programme (LCVP). 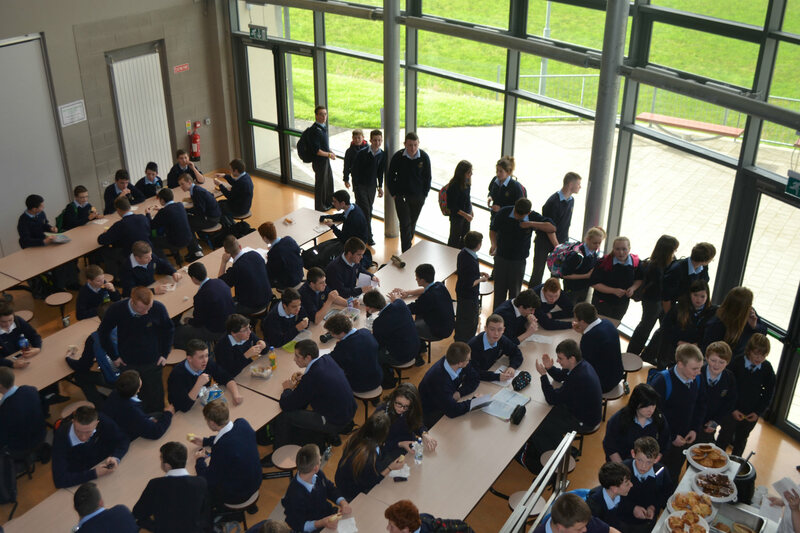 An increasing number of students are taking the LCVP. This is a normal Leaving Certificate programme, which has been enhanced by the addition of certain new elements, which make it more focused on preparation for a rapidly changing world of work. Students take three Link Modules – Enterprise Education, Preparation for Work and Work Experience. The Leaving Certificate Applied is a distinct, self-contained two-year programme aimed at preparing students for adult and working life. 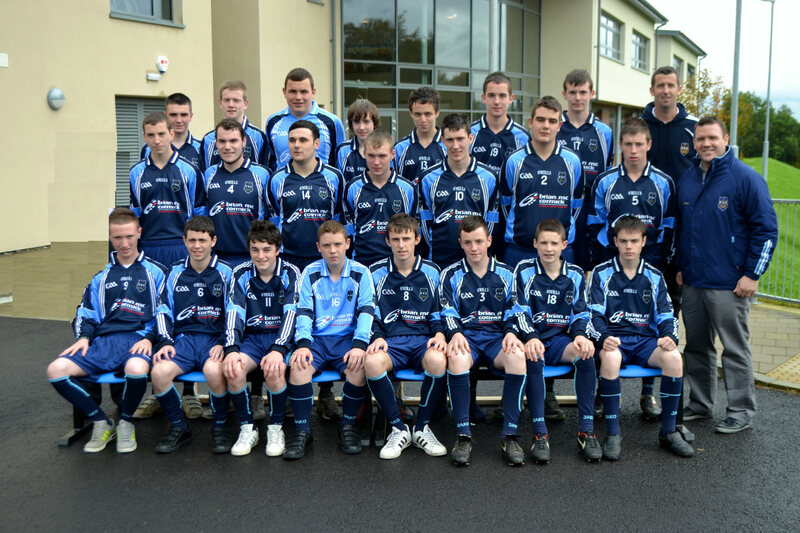 The programme puts an emphasis on forms of achievement and excellence, which the established Leaving Certificate has not recognised in the past. The programme was introduced to recognise the talents of all students and provide opportunities for development in terms of responsibility, self-esteem and self-knowledge. It is an innovative programme in the way students learn, in what they learn and in the way their achievements are assessed. 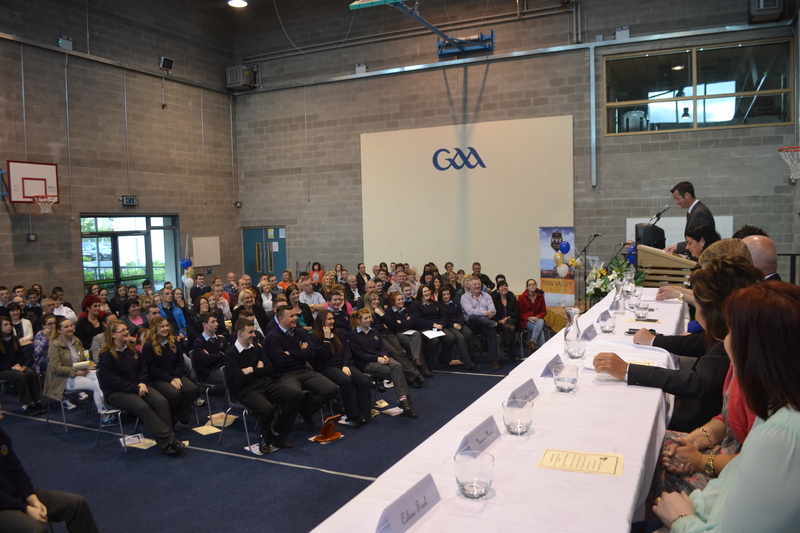 The Leaving Certificate Applied is intended to meet the needs of those students who are not adequately catered for by other Leaving Certificate programmes or who choose not to opt for such programmes. The advantage of Leaving Certificate Applied is that it focuses on the talents of each individual student and helps students apply what they learn in the real world. The two-year programme consists of four half-year blocks called Sessions and achievements are credited in each of these Sessions. Students who successfully complete the programme will receive a Leaving Certificate from the State Examinations Commission. All credits awarded will be recorded on the Leaving Certificate Applied parchment. One of the key focus areas of the programme is attendance. 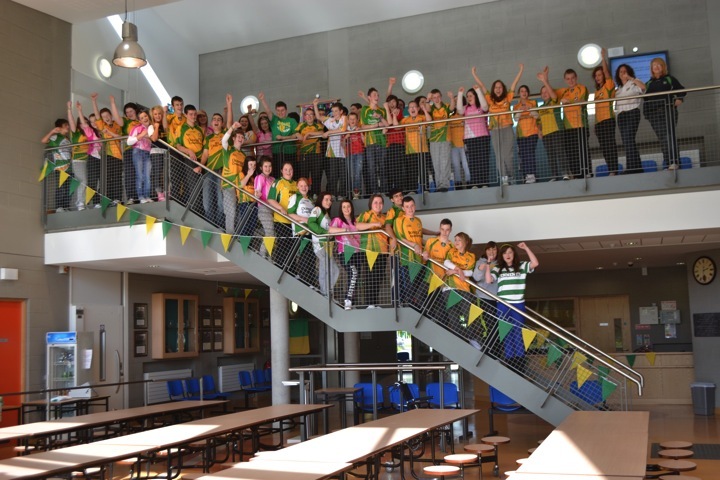 Attendance will be a key requirement in the workplace and the Department of Education has made attendance a key component of the Leaving Certificate Applied to reflect this and prepare students. Students must attend 90% of the classes for each subject to get the credits of offer for that subject. The School Completion Programme is a Department of Education & Science programme that aims to have a significant positive impact on levels of pupil retention in primary and second level schools and on the numbers of pupils who successfully complete the Senior Cycle. The programme is funded on a multi-annual basis under the National Development Plan (NDP) with assistance from the European Social Fund (ESF). The focus of the School Completion Programme is on those who are at risk of educational disadvantage, leaving school early and not reaching their full potential or a significant educational milestone, such as Junior Certificate or Leaving Certificate. Statistically, early school leavers are more likely to experience social exclusion and unemployment or underemployment. While attaining a Leaving Certificate does not constitute a guarantee of success and social inclusion, it is recognised as an important indicator on many career paths. In a fast-evolving economy and society such as ours, a young person without a Junior Certificate or Leaving Certificate is at high risk of marginalisation.